When it comes to network marketing, a lot of people ask me how to generate 20 leads a day OFFLINE? I mean let’s face it, networking during an event is a heck of a lot more fun than cold calling or buying leads online wouldn’t you agree? Most people are told to call their friends, their family and their business associates about their business, but few are actually taught anything about TARGET MARKETING. You can target people alot easier when you can see who they are, or better yet, places where they go. What’s interesting about the Network Marketing Industry, is that it’s really personal development disguised as a business and much about offline marketing has to do with mindset- and seeing what you want come to a reality. Unless you understand the basic principles of NETWORKING, you will be at a disadvantage from those that do. Learn these basic strategies to generate 20 leads a day offline STARTING TODAY. It seems like every day I get more people that ask me how to generate 20 leads a day offline. 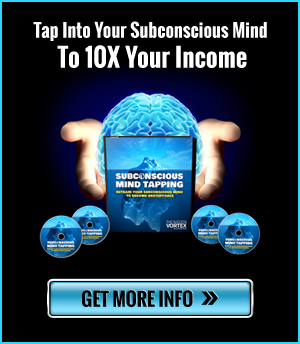 How do you secure a good income away from internet marketing? What do you do to generate 20 leads a day offline? I’m sure many of you have trouble when it comes to networking with people! But since this is Network Marketing Industry, you HAVE to make the effort to network with people. Let me assure you that it’s just better to use any outgoing opportunity that comes along – meeting new people is always the first step to take to generate 20 leads in a day. Mingling Easily with people does not come easy to some MLM members. To make networking work, the easiest way is to go out there, meet people and get as many business cards as you can. 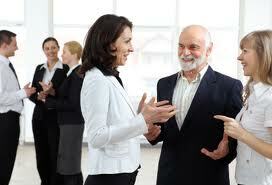 Some of the favorite key-point places to meet new people are MLM training events and live events. Just imagine the number of people that you will come across at these events. Not too far, why not start by attending events in your area. What you do there is to learn about many people and at one shot, secure as many contacts as you can – it’s like killing two birds with one stone. Don’t know what to do with the business cards you have collected? Go ahead and create an MLM event and invite the names on these business cards – Right there is how you double your MLM contacts. Why not hire a celebrity to make it awesome? It’s like using honey to attract bees! A Popular way of getting to meet new people is trying your hand at Offline Posts better known as POST-IT NOTES. Don’t know what that is? It’s just another form of random advertising – mostly free of cost. Be excited and just post or paste notes every possible place – where it’s legal, of course! Bottom line is the more excited you are, the more energy you have. It’s that simple, really. Thinking of places to put an attractive ad? Try places that are heavily populated like ATMs, campus, shopping malls and gas station. Go further by pasting a sticker on your car; who knows how many leads this simple and effortless method can bring! 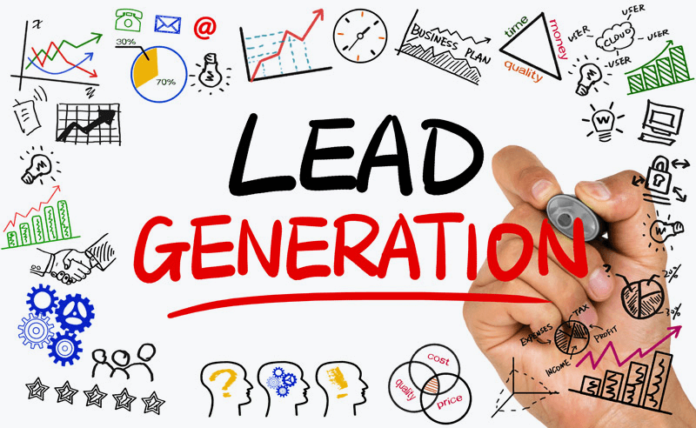 These methods have been going around for years with successful end results, so why not give it a try to generate more leads? Why not grab this opportunity to secure leads from a large number of people! Use Drop Cards. Drop cards typically look like money folded in half. $50 or $100 bills typically work best. On one side they look like money. On the other side they have your message. Keep your message simple. Don’t make the income claims too big otherwise no one will believe them. Be creative. When it comes to generating 20 leads a day offline, it’s all about working hard on a closer and personal level. Mindset is critically important. 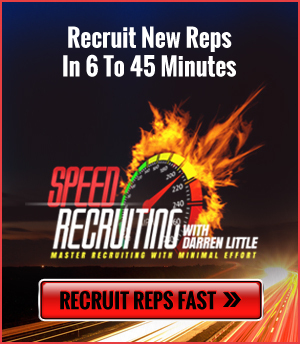 Soon enough, you will be on your way to generate 20 leads a day. MLM networking uses the same method everywhere, why not make a difference. As an MLM leader, you have to be enthusiastic about what you are doing; otherwise this will seem boring and obviously not able to generate 20 leads a day. Let’s not forget how this will also lead you to a step higher in the networking industry. Love your blog-great, valuable content without hype! Always valuable content from such a dynamic leader! Thanks for stopping by Laura. I appreciate you. Using drop cards is a good strategy, casinos are a great place to drop them, thanks for the awesome tips! Awesome post, Darren. Post-it-note marketing really works. I’ve done it several times and have gotten calls from all kinds of people seeking an opportunity to make some extra income. I like your suggestion of attending networking events. That’s something I haven’t done in a while. I’ll be picking back up on attending events. Thanks for sharing your insights on this topic.